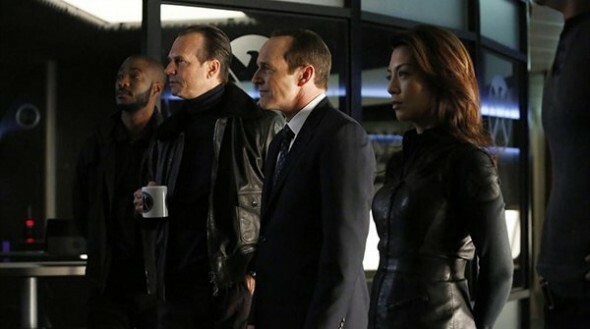 Tuesday, April 1, 2014 ratings — New episodes: Marvel’s Agents of SHIELD, The Goldbergs, Trophy Wife, Glee, The Mindy Project, NCIS, NCIS: Los Angeles, Person of Interest, The Voice, Growing Up Fisher, and About a Boy. Reruns: Chicago Fire, Resurrection, The Originals, and The 100. I did not enjoy the past 2 weeks of NCIS as much as I usually do. I only half watched them, and doubt I would watch NCIS: NOLA if it is given the go ahead. NCIS was a rather weak show last night. Lost all interest in it. And how far can Shield drop? We love Growing up Fisher and About a boy. We think they have it in a bad time slot. It should be a 8 & 8:30 time slot instead of 9 & 9:30! Afraid they’ll get cancelled! They’re cute and funny shows. I agree totally with Elizabeth, we love both shows as well. So why put family shows on so late at night? It’s like running those Charlie Brown specials at 9 pm! As far as NCIS goes, I sure don’t see a future for the new spin off.